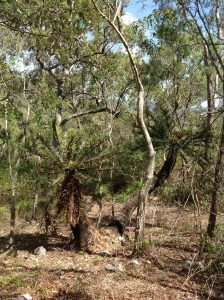 A landholder in Central Queensland was recently fined $15,000 for clearing endangered plants (listed under the Nature Conservation Act 1992) without a clearing permit. 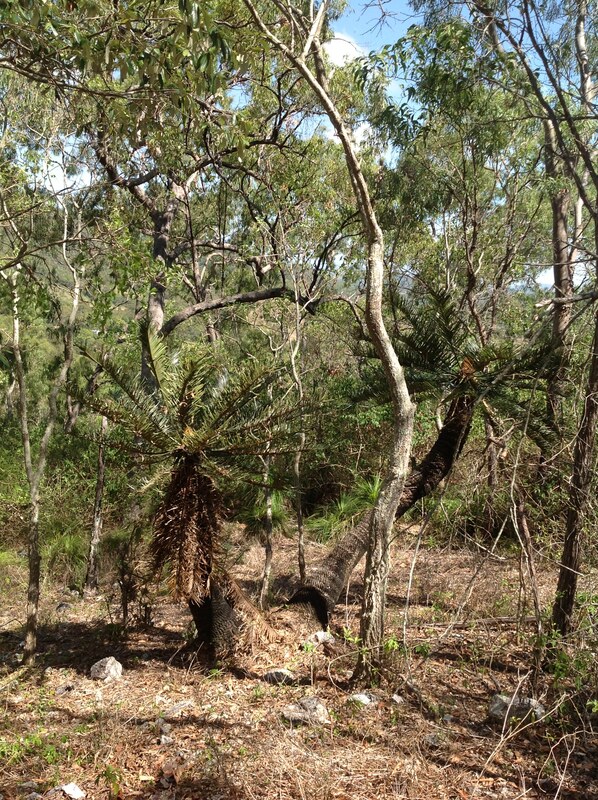 The clearing involved the endangered plant Cycas ophiolitica (a cycad), and the landholder was also subject to an enforcement order requiring the planting of 50 new cycads in the same area (for which they incurred substantial costs). The local planning scheme – in relation to vegetation clearing requirements under local government legislation. Ecosure is able to provide advice, survey, reports, mapping and relevant permits to cover all legislative requirements for clearing vegetation. The fine in question could have been easily avoided by hiring a qualified botanist to carry out the relevant surveys and obtain clearing permits. 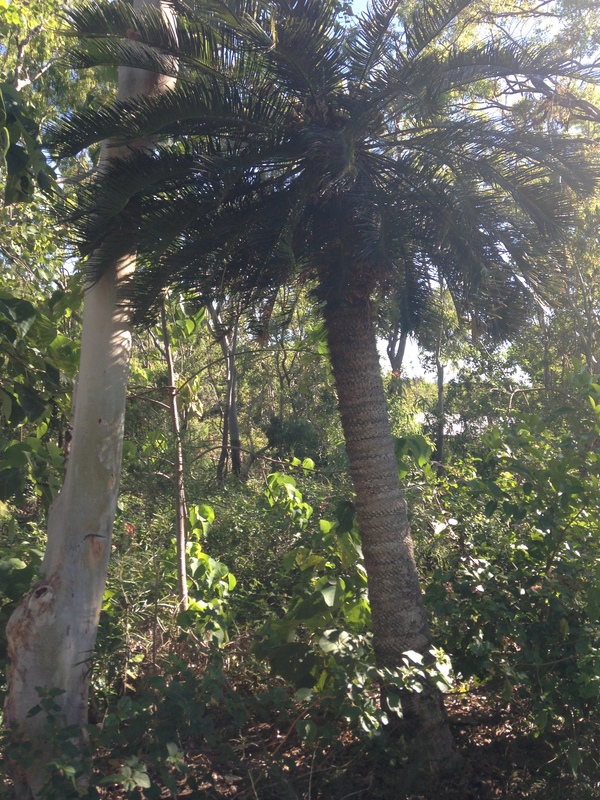 Cycas ophiolitica is a frequent concern for landholders wishing to clear vegetation in coastal central Queensland. Although the plant is endangered, it does occur in large numbers in restricted areas north of Rockhampton and west of Yeppoon. 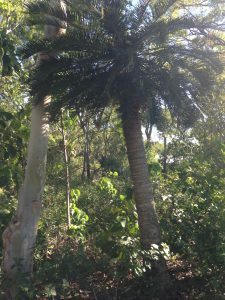 Ecosure’s botanists have prepared numerous permits and plans for the clearing and translocation of cycads order to meet the Nature Conservation Act 1992 and Environment Protection and Biodiversity Conservation Act 1999 requirements. Please contact Ecosure Senior Botanist Geoffrey Sinclair on 07 4994 1006 if you require further information about clearing vegetation. Some cycads (Cycas ophiolitica), about 400 years old that Ecosure organised to be transplanted for construction of a new road.